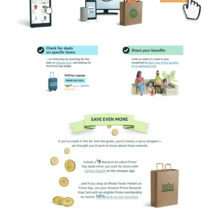 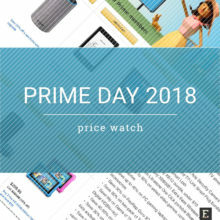 Explore this visual guide to find ways to grab the best Prime Day 2018 deals, shop like a pro with five advanced tips, save even more with Amazon Prime Rewards, and check out last year’s best selling items. 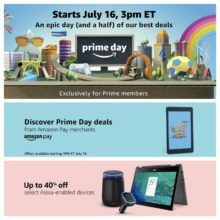 The deals are not as good as on Prime Day 2017, but are most probably the final Prime Day 2018 offers. 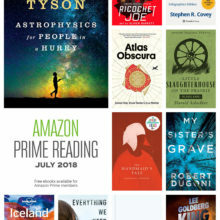 Get first 3 months of Kindle Unlimited for $0.99. 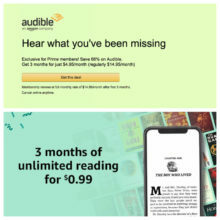 Get first 3 months of Audible membership for $4.95 a month. 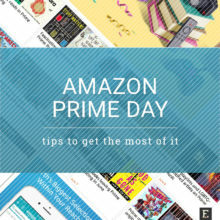 There are two times during the year when subscribing to Prime will bring most benefits – before Prime Day and before Black Friday. 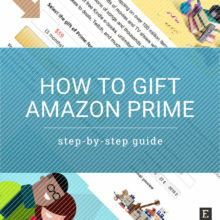 Buy the subscription as a gift if you want to give Prime benefits to a person who is not in the same household. 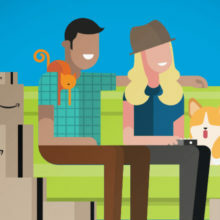 Can prices on Amazon’s most popular devices go down even more? 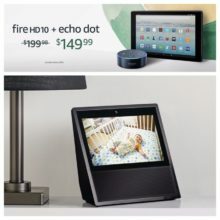 Take a look at deal prices offered so far. 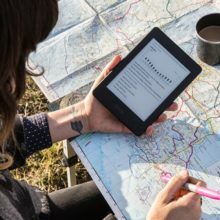 The basic Kindle and Kindle Paperwhite are currently $30 off for students who are subscribed to Amazon Prime Student program.